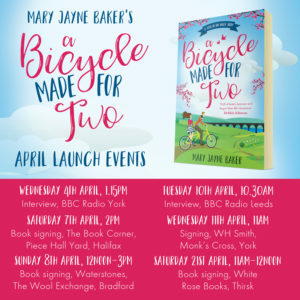 A Bicycle Made for Two is released in paperback on 5th April, and I’m going to be out and about shouting about it, with book signings in some beautiful locations around Yorkshire. 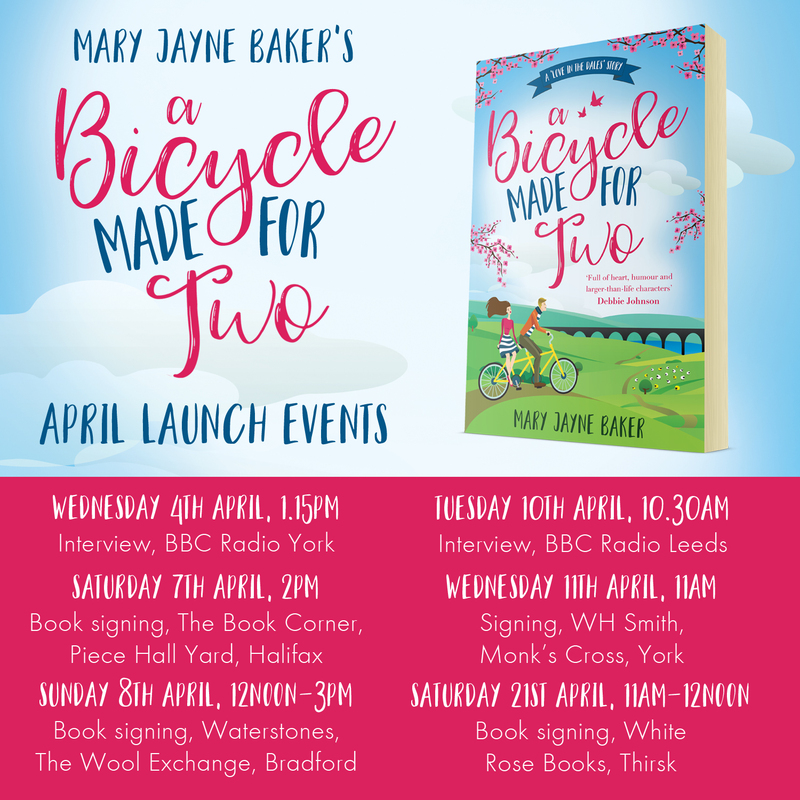 I’d love to see you at any of the signings, and if you’re in the area, please do tune in to BBC Radio Leeds or BBC Radio York on 4th April to hear me rabbiting on about books, writing and everything in between. 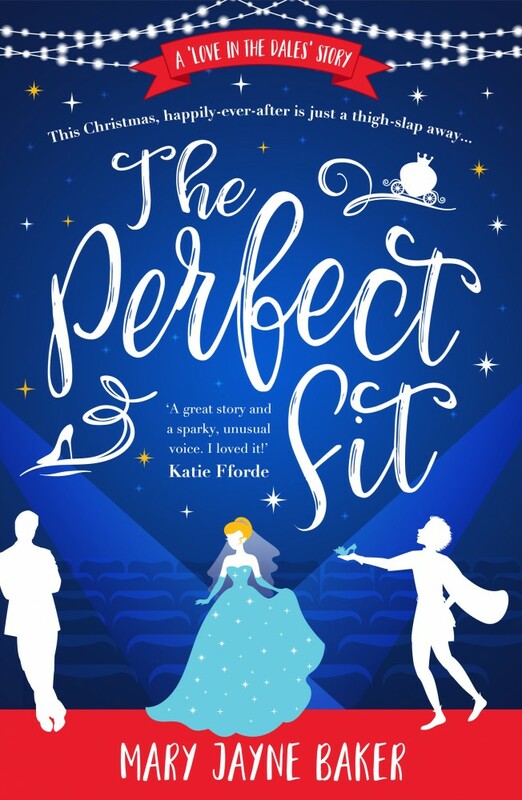 Sunday 8th April, 12noon-3pm: book signing, Waterstone’s, The Wool Exchange, Bradford. Also, keep an eye out for my short story Lawn Order in the Sunday People‘s colour supplement!